Eat salmon and lose wrinkles? Can you believe it – two close friends are getting married this Saturday and, short of the ability to split in two, we can only attend one. So, Pam and Keith’s it is. I can’t wait as Pam is a dear family friend so the wedding is also an opportunity to catch up with family and lots of wonderful people. 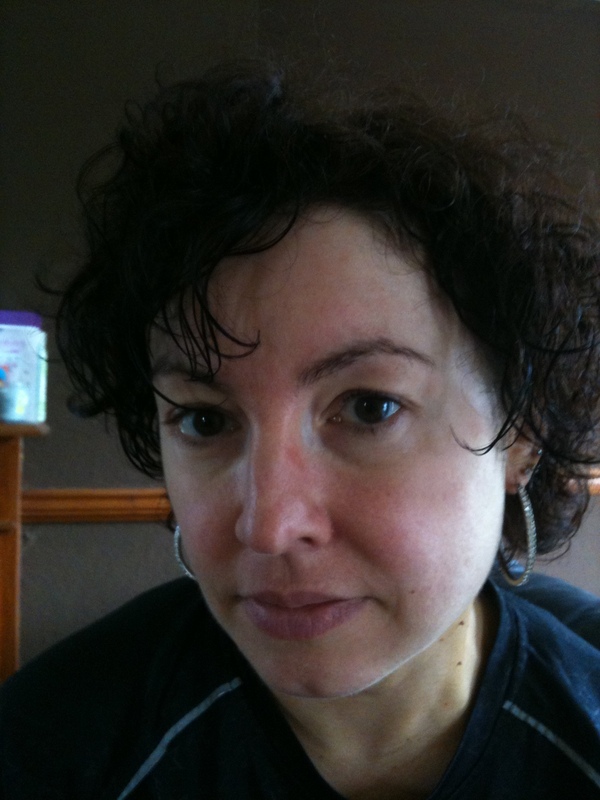 I’m also experimenting… I first read about the Facelift Diet in 2004; created by Dr Perricone, basically it involves eating salmon two or three times a day, no processed foods, lots of green veg and water, and a little bit of fruit for three days straight.